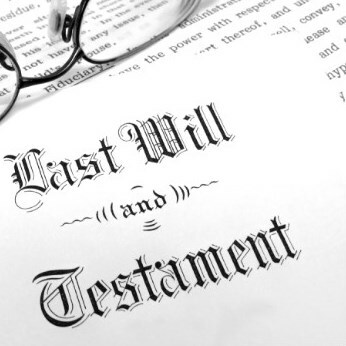 At the Dallas firm of The Nacol Law Firm PC, our lawyer Mark A. Nacol, offers more than three decades of experience in resolving Texas probate matters and Texas contested wills. Our trusted legal counsel has assisted numerous clients throughout Texas. For more information on Texas probate law and Texas will contests, from Dallas Attorney Mark Nacol, contact us today at (972) 690-3333.